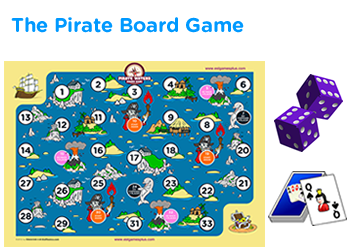 Addition horizontally arranged numbers game for 3rd grade – Millionaire game for extra practice for extra practice. 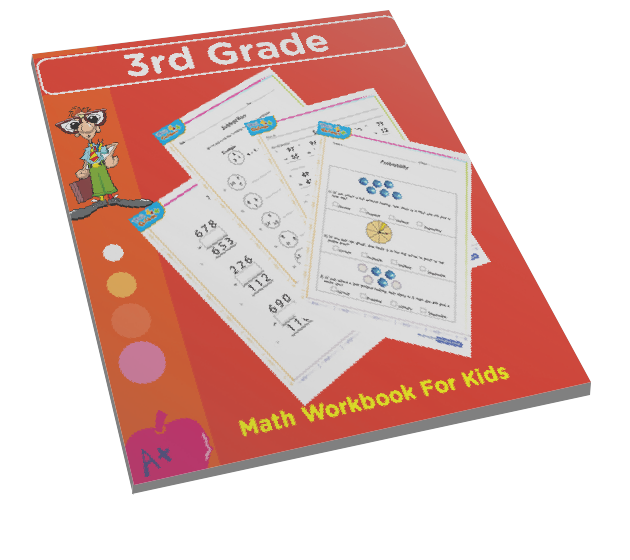 Addition of three place numbers math game for grade 3 kids. 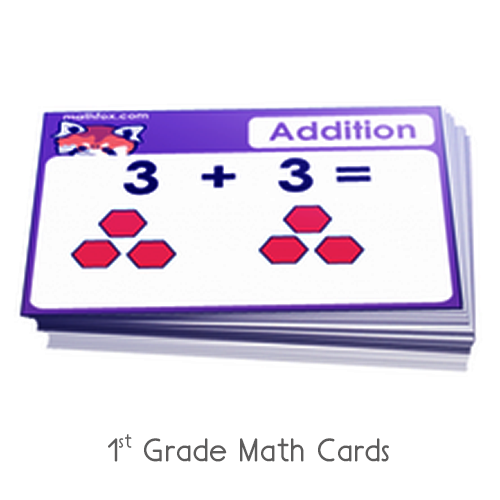 In this game kids will have fun trying to become millionaires but will also test and improve their skills on adding. 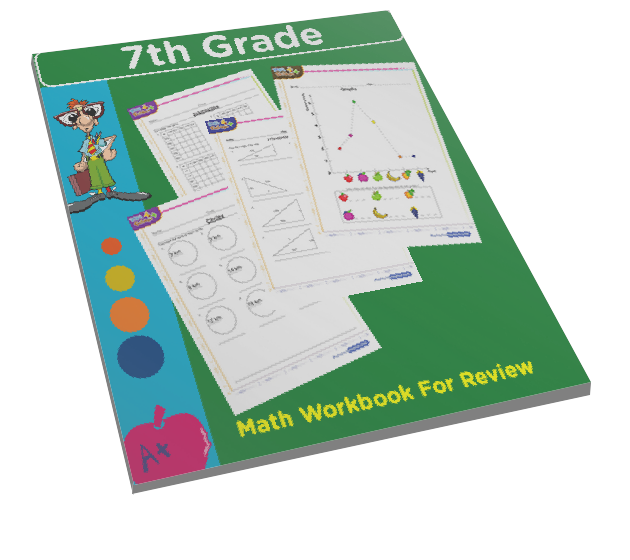 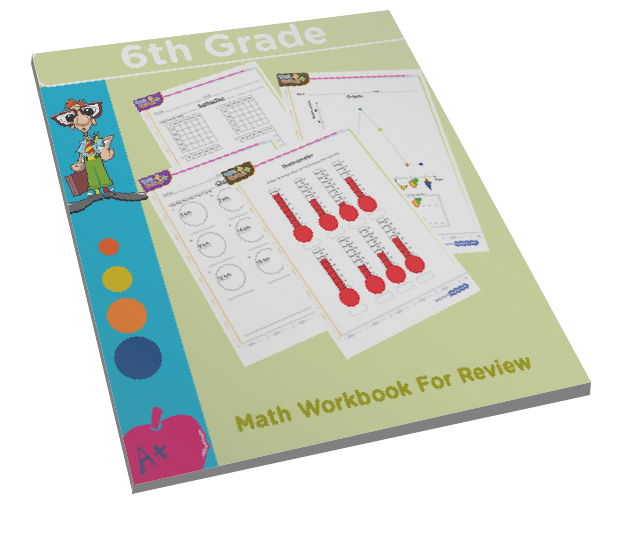 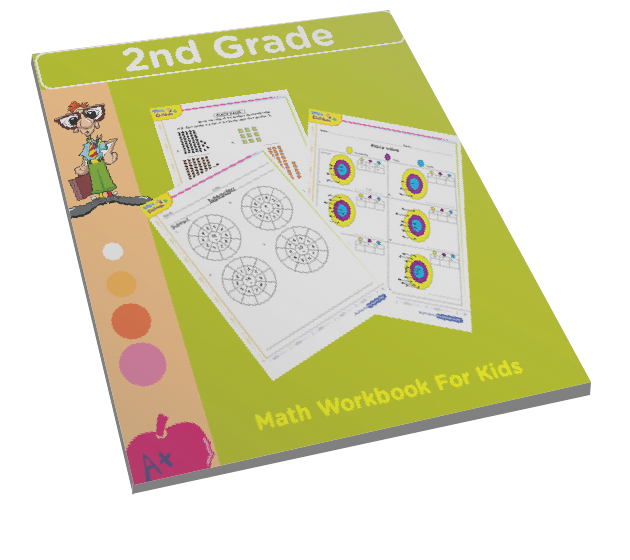 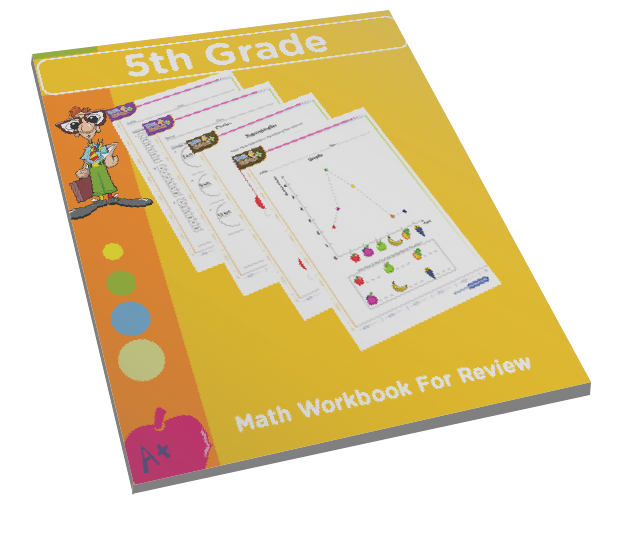 Addition is one of the topics covered by common core standards for third grade. 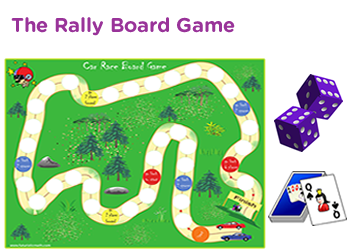 This is not online a millionaire game but also a multiple choice trivia quiz with choices of answers kids can select from. 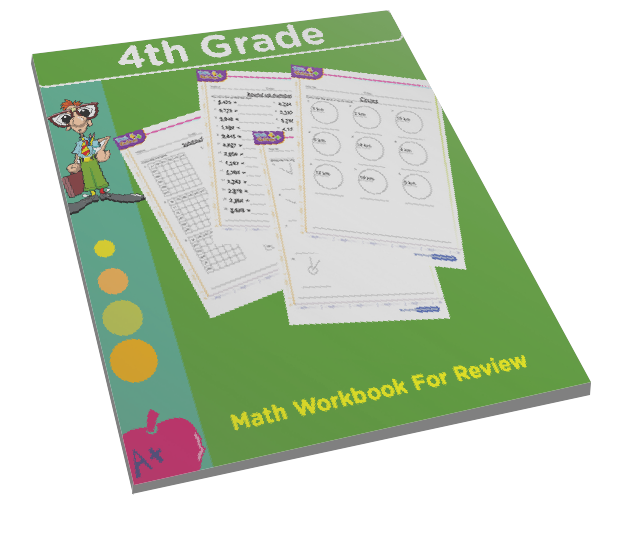 This game will work well at home and in the classroom. 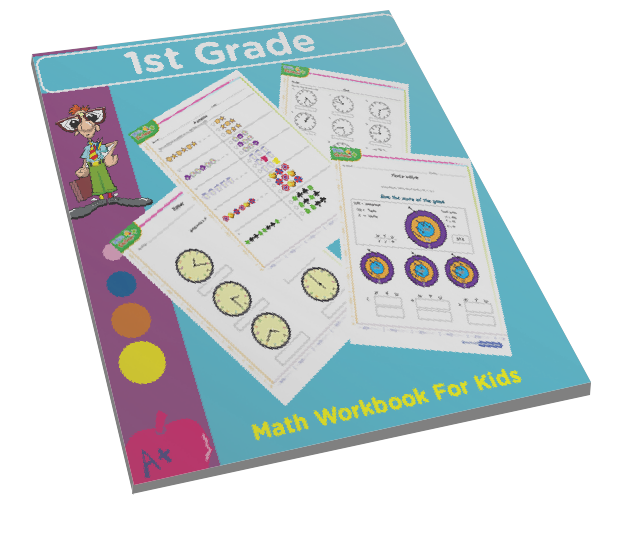 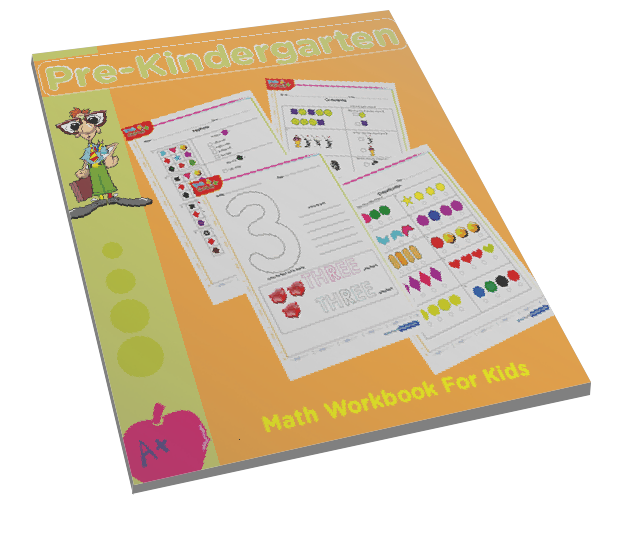 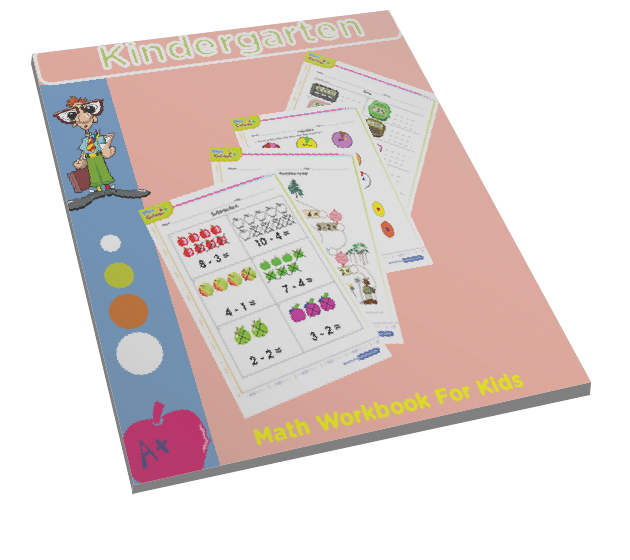 Free tests and quizzes | really fun games for kids online with a math component.